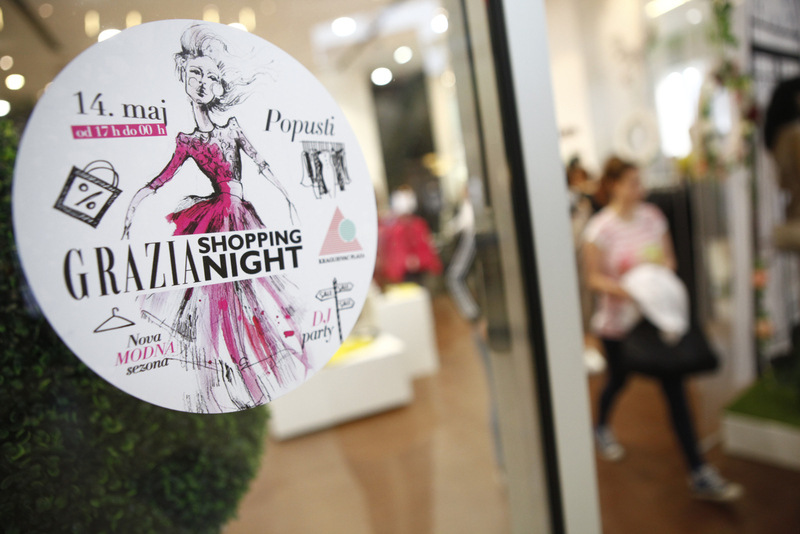 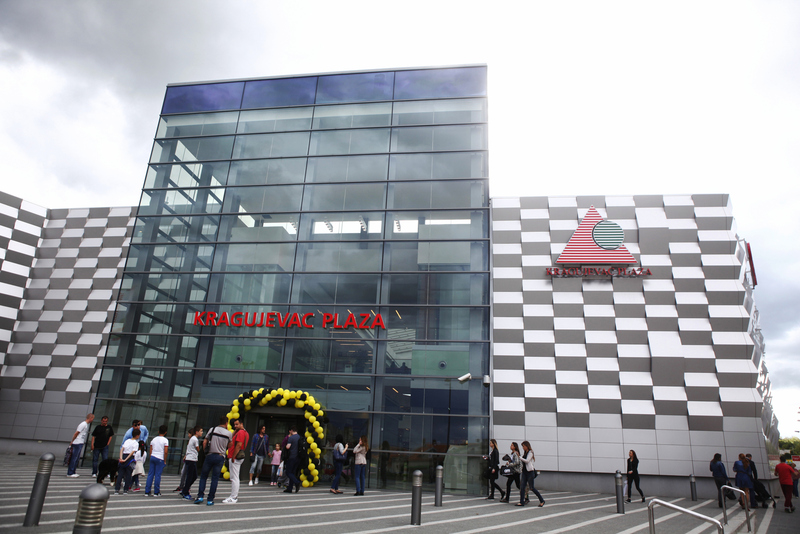 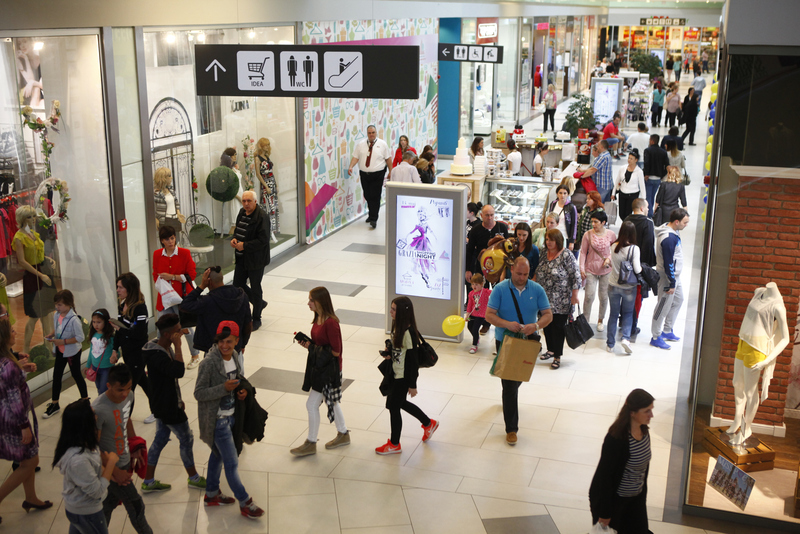 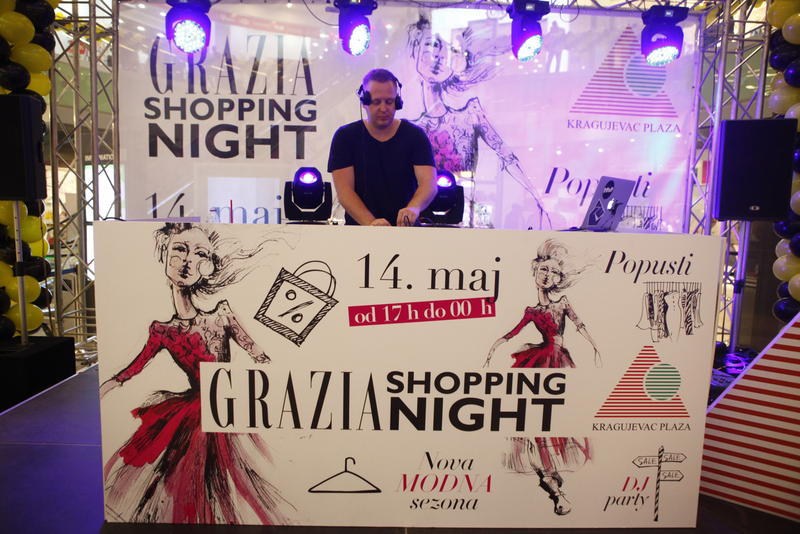 Grazia Shopping Night, the usual appointment of Grazia Serbia, was celebrated this time with an event in the main shopping center of Kragujevac, the Plaza shopping center. 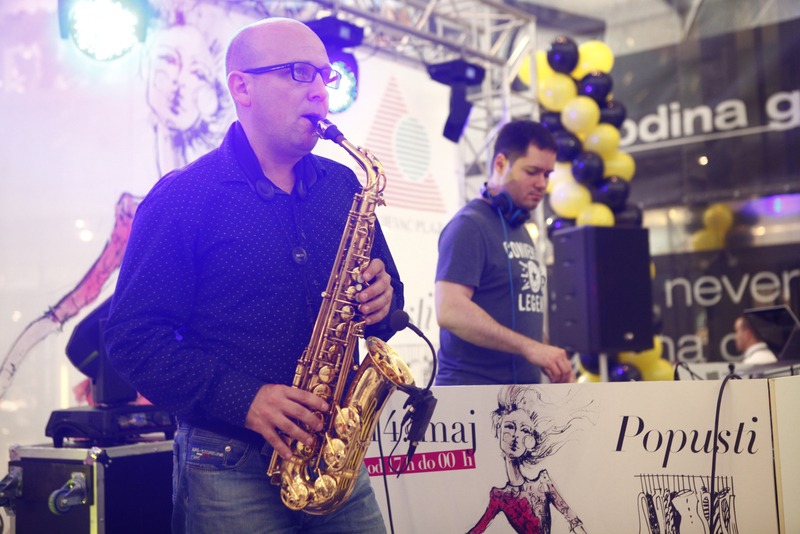 The event took place on 14th of May and all visitors had the opportunity to enjoy themselves with an amazing entertainment: a really “urban” party thanks to the most popular DJ performers. 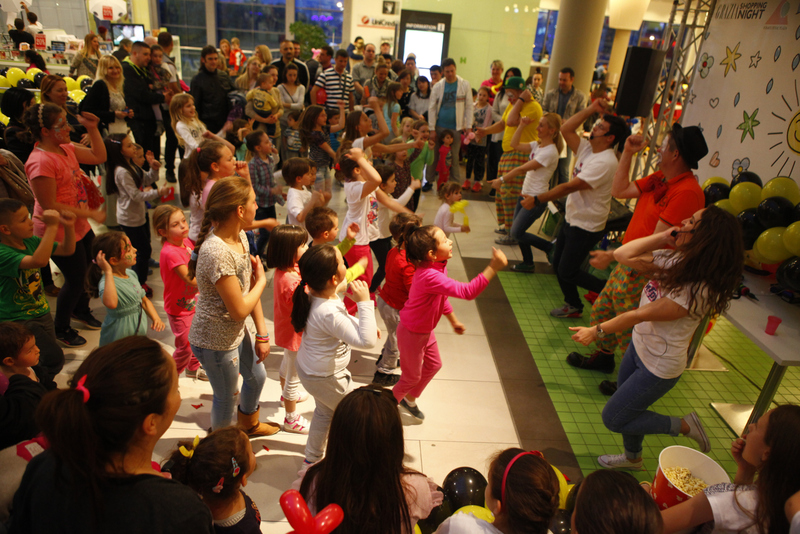 Not only: creative games for kids and interesting activations for all generations of visitors made the event funny for everybody.